Well this is rumoured to be all done but the announcement of the deal depending on who you pay attention to. One rumour is that any delay is that Leeds don’t want him to play against them next week and that most other details are sorted. I feel that feels odd as it gives a week to be gazumped, unless it is all signed. 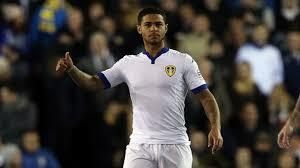 Bridcutt is that big strong midfielder we need and have missed for a while. Moussi with a brain. Now at Leeds, he started at Chelsea, and after several loans got his big break at Brighton. Danish goalkeeper, who is 25 years old. 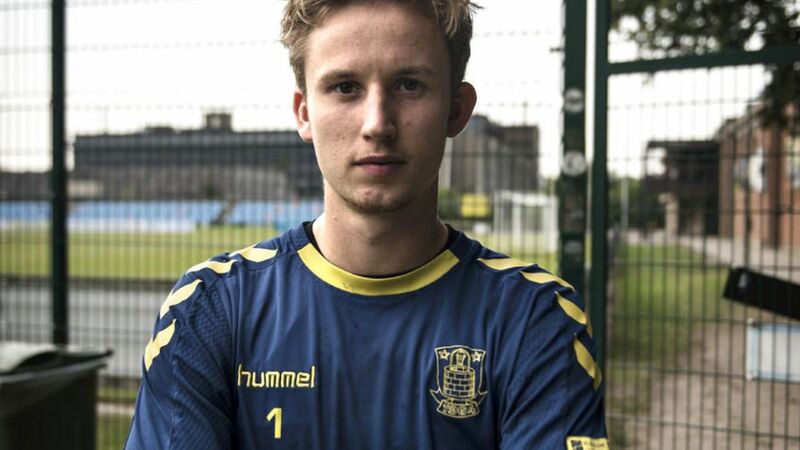 He plays for Danish side Brondby, who would apparently seek a deal of £2.5 mill. He is 6’3, and has 5 Danish caps. The fact we are linked with other keeps suggests the Federici deal is dead. 25 is fairly young for a keeper, and it also suggests Warburton feels Henderson and Evtimov are not capable competition for Jordan Smith. It’s an interesting name to be linked with. Just a name I saw someone mention as being available, but he had a fairly torrid time at Sunderland. He has played for some good sides in Schalke and Bayern Munich (if only limited amounts) and at 26 would be at a good age. It seems like someone plucking a defensive midfielders name that is free out of mid-air, but hey that happens sometimes. 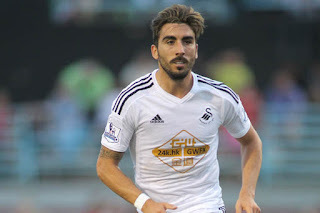 Another free agent, the left back was playing for Osasuna in La Liga till last season. 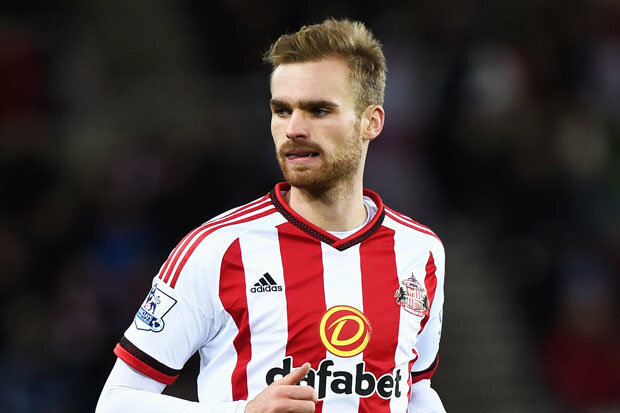 His contract was mutually terminated after relegation and the 27 remains available since that. 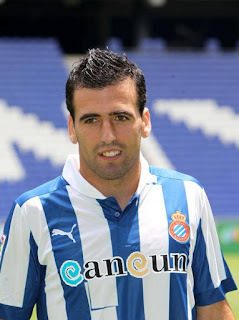 He has also played for Cordoba and Espanyol. Again it feels like people taking free agent names and positions we need players in and joining the dots. It would so feel like changing Pinillos for someone just the same. The former Swansea defender has been in Qatar for several seasons playing for Lekhwiya. After a big money move his contract has expired and the 30 year old remains available despite numerous links to La Liga clubs. People say we are crying for a central defender, but Chico might be wanting large wages that he has been receiving. He also hasn’t played top football for a number of years. Again a free agent being linked because we need someone there and he is available. These signings are not Warburtons style.